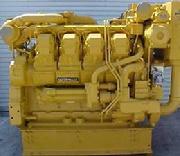 Specialist in remanufactured and rebuilt marine Caterpillar, Cummins, Detroit Diesel marine engines. Call National Power Supply Toll Free for your Marine engine Needs! Remanufacture your Tired or Broken Engine. Speak Direct to our Sales and Remanufactures Representatives who work hard to meet your needs! We like to speak directly to you the customer! Save Money, Time and Concern! 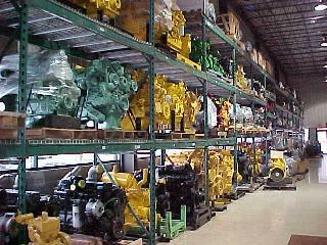 If you do not see your engine here, we remanufacture most series, Call for your needs! Great Running Detroit Diesel 6V53 Good Running Takeout. 30 Day Start, no smoke, no knocks warranty. 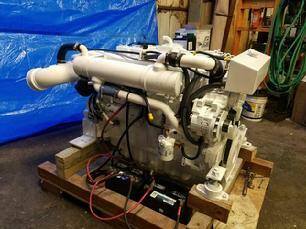 Cummins 6BTA Marine engines available. can inclede gauge panel and wiring harness. Zero-hour rebuild, All genuine Caterpillar parts . Engine available to ship Now! Call for Great Pricing! USD plus shipping. Shipping from Gulf coast –US location . Dyno-test report available -completed on June 8th. 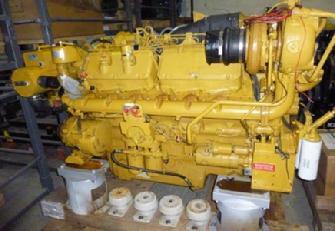 If you are in need of two of these engines , second matching engine available in approx 4-5 weeks. Sent into NPS from Trinidad to Remanufacture New. Returned in New condition ready to drop in. Call National Power Supply for your Marine Engine Needs! Hard to find Marine engine! Reach an Engine Specialist Now! ReManufactures your Engine to 0 Hours. Detroit Diesel, Cat, Cummins, Deere. 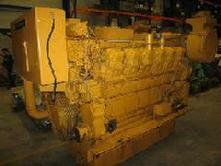 ReManufacture your engine to 0 Hours may be the best and least expensive option for your needs. Send your engine looking like Charlies (on right) and it will arrive back looking like the new engine below and ready to re-install. You can beat local engine and repair prices! We arrange shipping to/from our rebuilders at our low national rates. 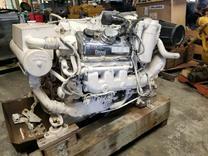 ReManufacture or Repair your Marine Engine(s). 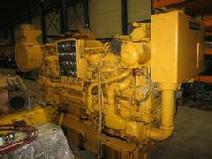 Commercial or Pleasure Craft engines. 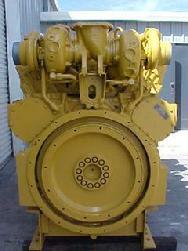 Call for your Marine engine Needs and Inquiries. 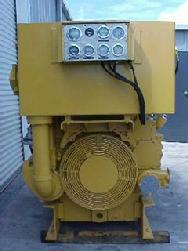 If we don't carry your Marine Engine needs National Power Supply will locate it! Saving You Money, Time & Concern!